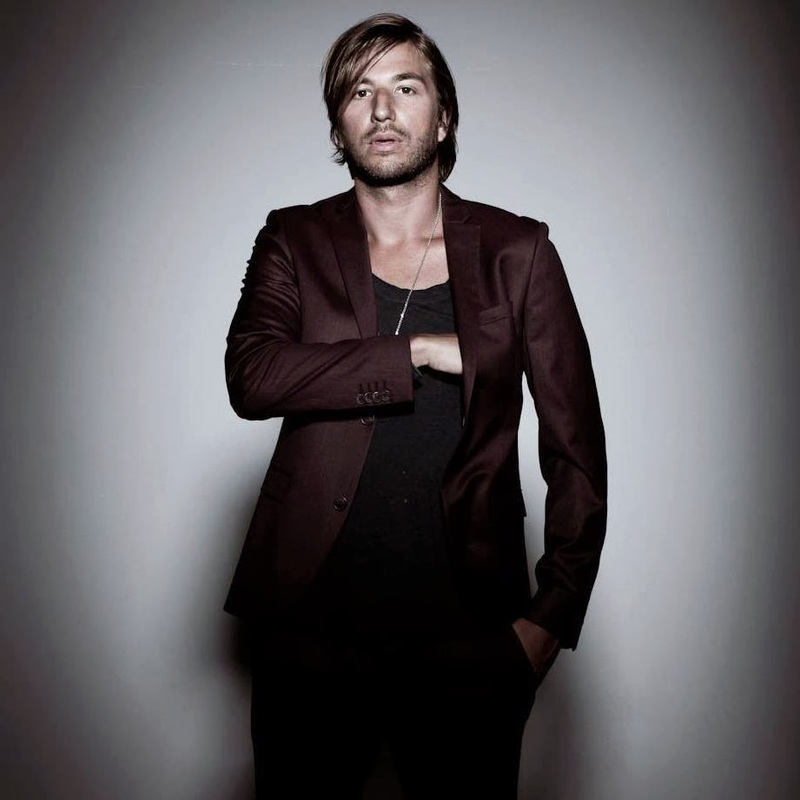 Swedish singer John Martin is better known to Australian audiences via his work on Swedish House Mafia’s smash ‘Don’t You Worry Child’ and ‘Save The World’, along with Sebastian Ingrosso’s ‘Reload’ and plenty more. Hot on the heels of the release of his debut solo single ‘Anywhere For You’, however, John has revealed that he’ll head to Australia next month for a promotional visit. He’ll be on the ground for three days to promote not only the single, but to give an indication of what to expect from his upcoming debut album which is called (creative title alert) ‘The Debut Album’. John will be in Australia from April 09 – 11 inclusive.